Most of us won't be aware of the black ink (Kali shyahi) and its importance in Laxmi Puja during Diwali. Also, little do we know the significance it had once upon a time as the preferred ink for entering data on account ledgers and also in writing of the university degree certificates! The art of making Kali shyahi was known to only a few in Jaipur and mostly the product was made use of by the upper strata of society—by the members of the royal families and the rich business people for writing accounts (bahi khata). The black ink, it should be said, has lost most of its magic now after the advent of ball pens and roller pens. As such, use of other forms of ink also is on the decline with the arrival of computers and paperless offices. 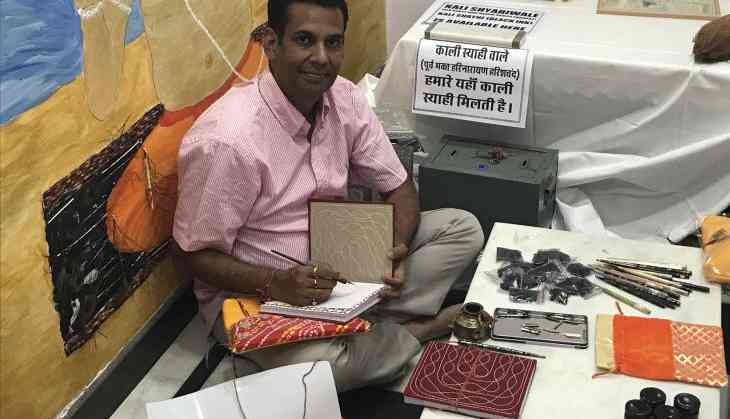 Searching for the roots of Jaipur’s Kali shyahi, Catch News came across Lokesh Bomb, great-grandson of Hari Narayan Bomb of Sanganer who started making black ink back in the year, 1828(Vikram Samvad). Mr. 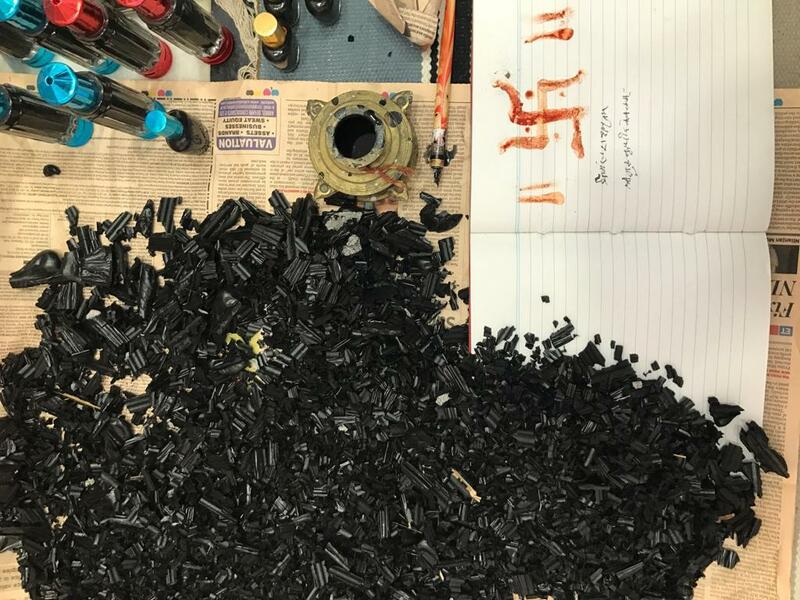 Bomb informed that the family is still making the black ink during Diwali season. Although there is hardly any demand for the black ink now Mr. Bomb keeps the tradition going by collecting the ingredients patiently and meticulously for preparing the black paste. Now settled in Krahenhubelstrasse, Germany, Mr. 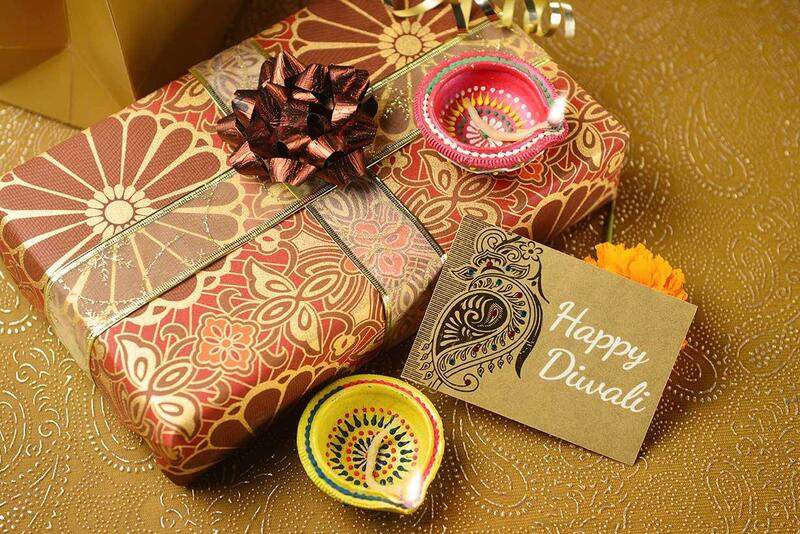 Bomb, a jeweler by profession, makes it a point to be in Jaipur during Diwali. 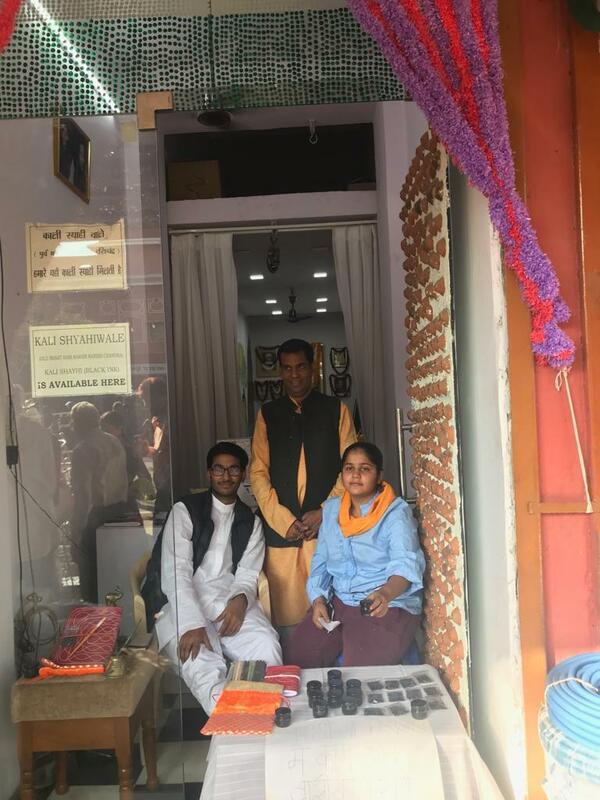 An important activity for him is the Diwali puja at 87, Tripolia Bazar, his ancestral shop, where the family had established the business of Kali shyahi long back. Talking about the whole exercise of making this special ink, Mr. Bomb said, “Black ink is specially prepared during Diwali by enchanting holy mantras and following the traditional procedures by mixing homemade ‘kajal’, ‘gondh’ and a few other ingredients.” For years the activity received the patronage of the Jaipur royals, who in turn, gifted the shop in Tripolia Bazar to the family to promote the activity. 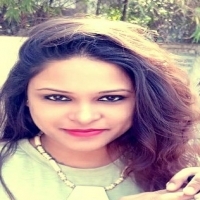 He also added that this is the 251 year of the family business and his 18-year-old son who has accompanied him to Jaipur is trying to learn the art and take it to an international level. Things went well for years. The activity commercially flourished as it was used in royal writings, accounting, and for university degrees and records as the ink was indelible. The traditional black ink of Jaipur also means good luck to many. 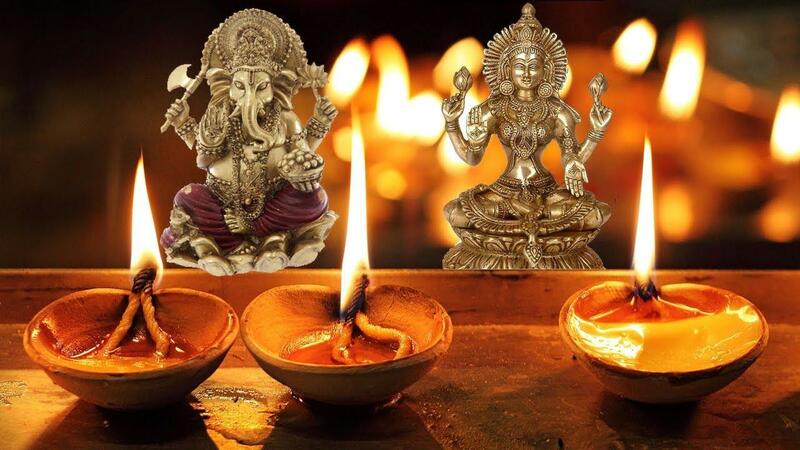 That is why its presence in the ‘puja’ is considered doubly auspicious. The old-timers attribute some medicinal values also to the black ink which, they say is effective in the treatment of certain types of eczema. Still, there is magic in the black. On the day of Danteras, Mr. 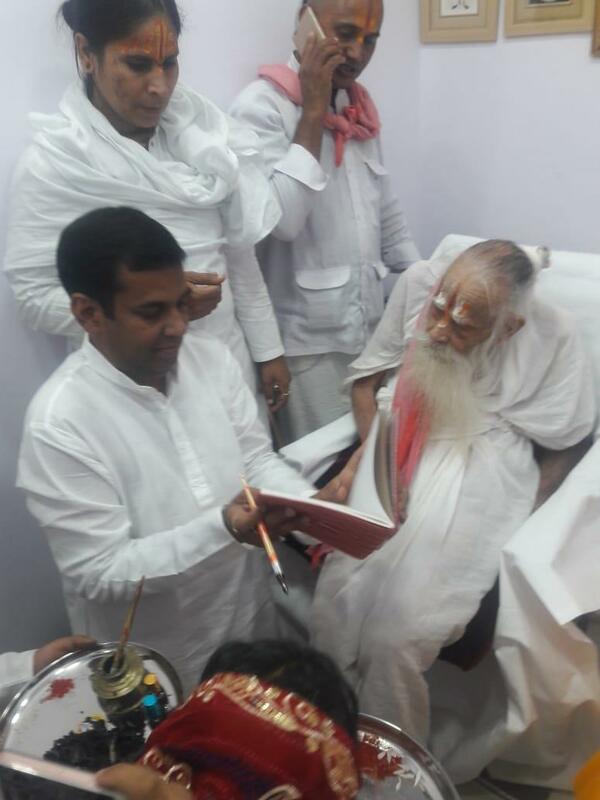 Bomb had his Laxmi puja in at his shop in Tripolia in the presence of the most revered saint, Narayan Das ji Maharaj of Triveni Dham.